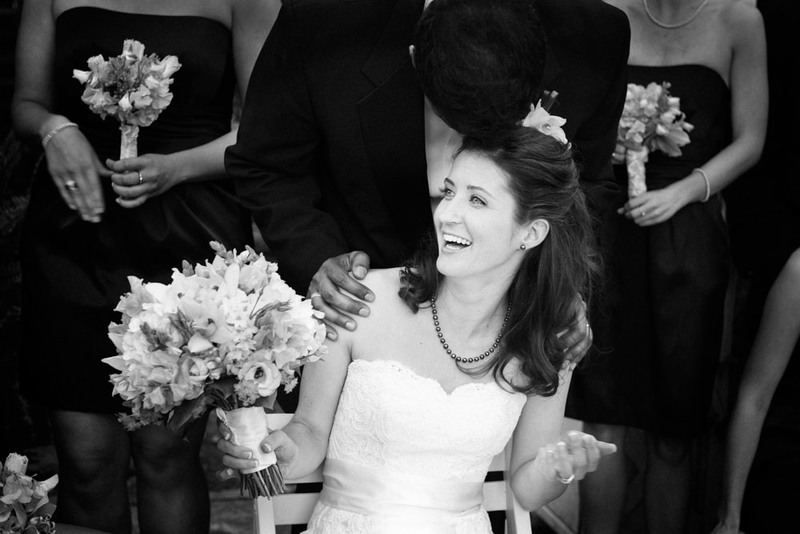 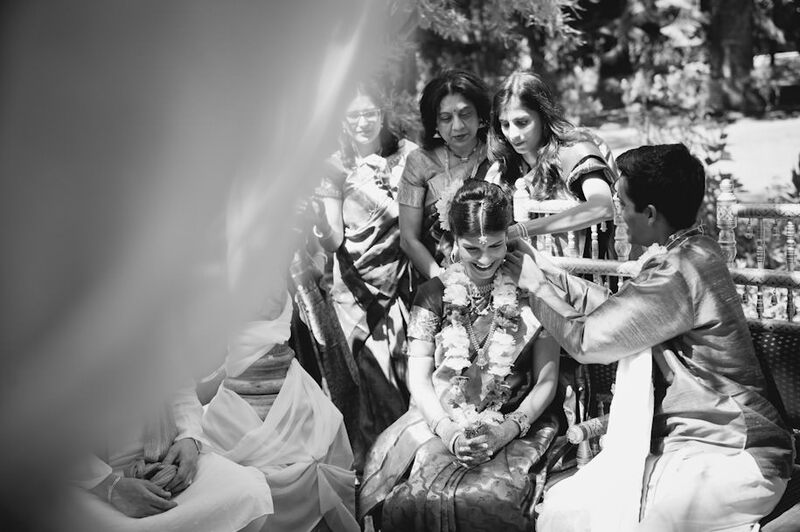 I am usually a big fan of using black and white photographs in my work, but I found it incredibly difficult to do while shooting Tanya and Surya colorific wedding. 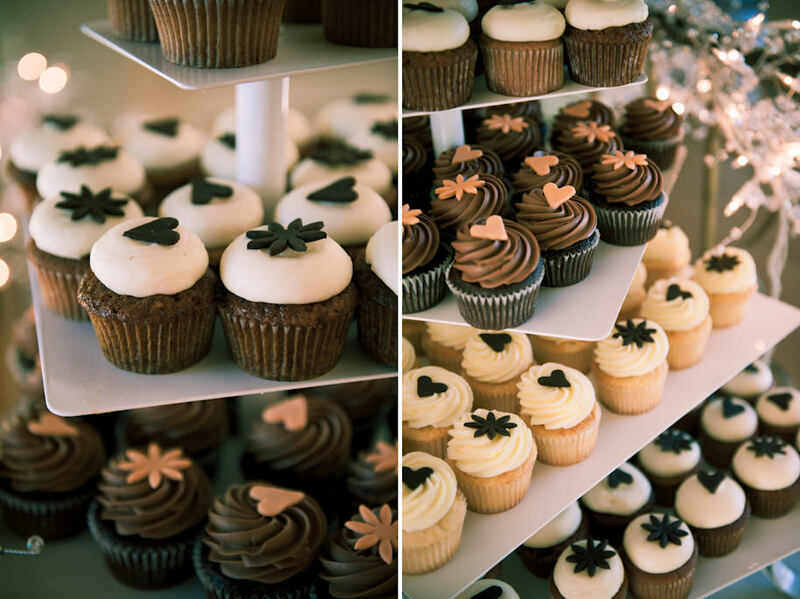 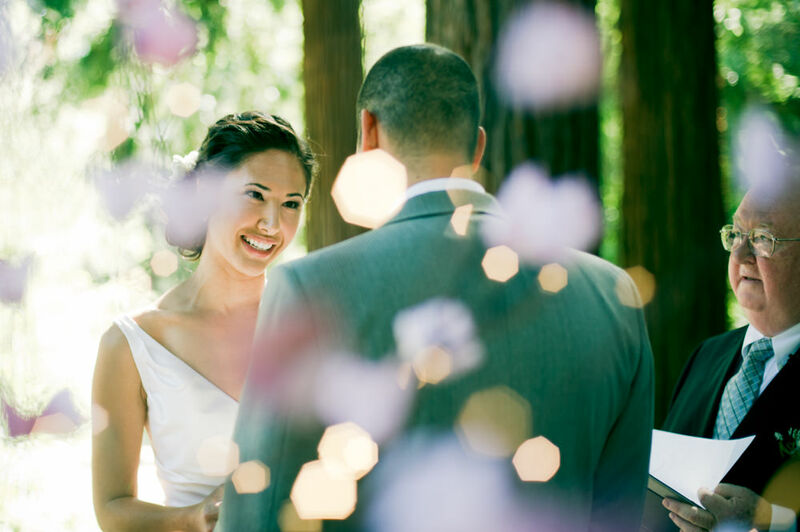 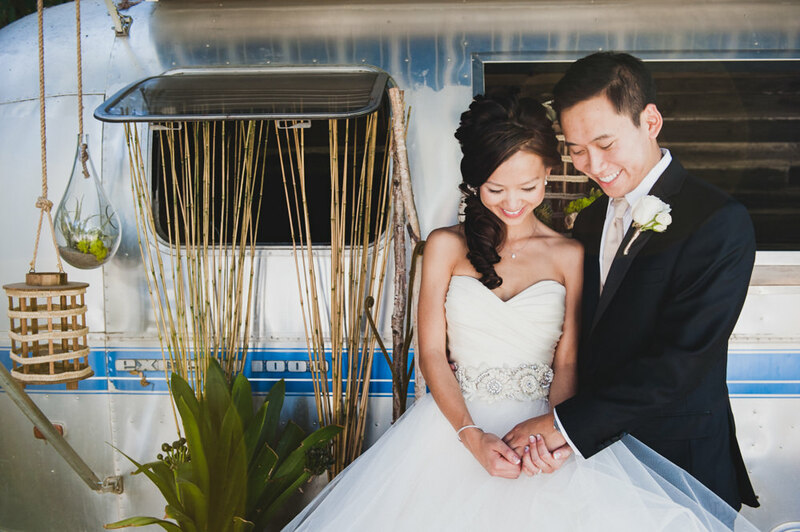 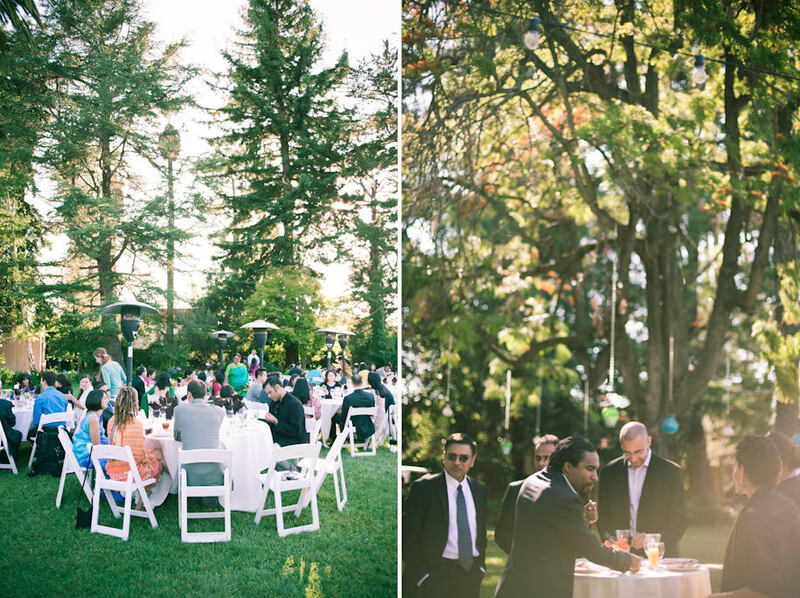 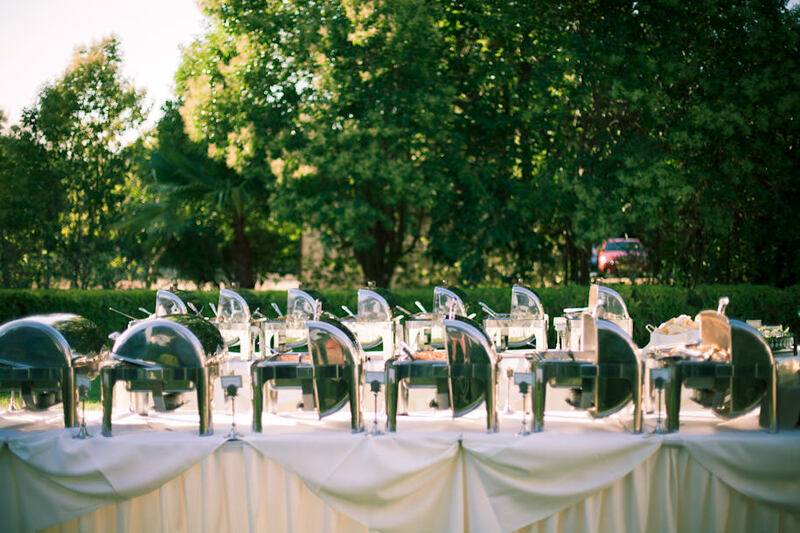 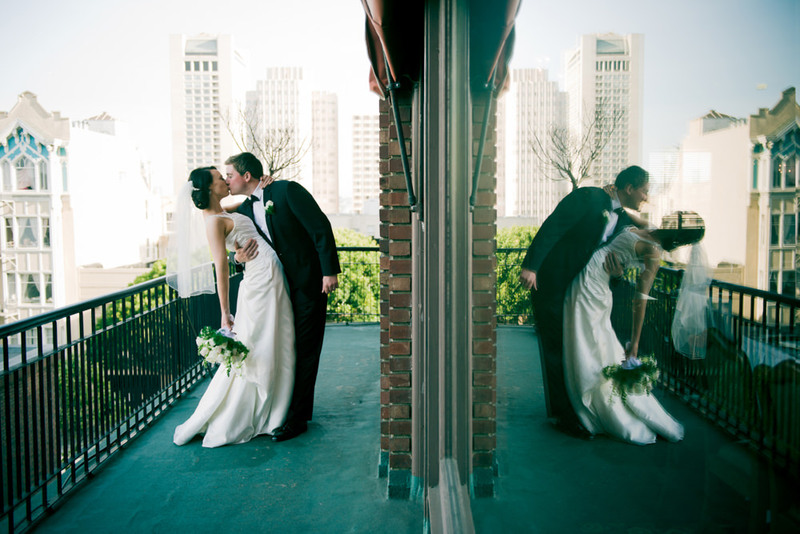 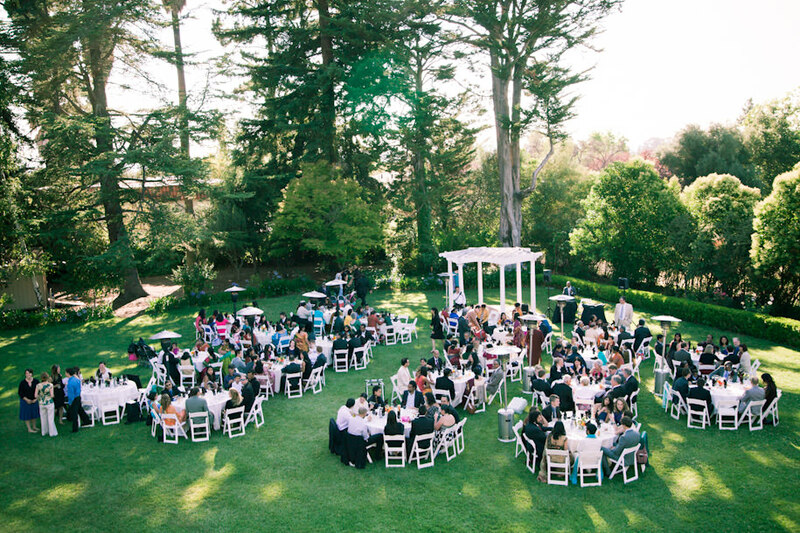 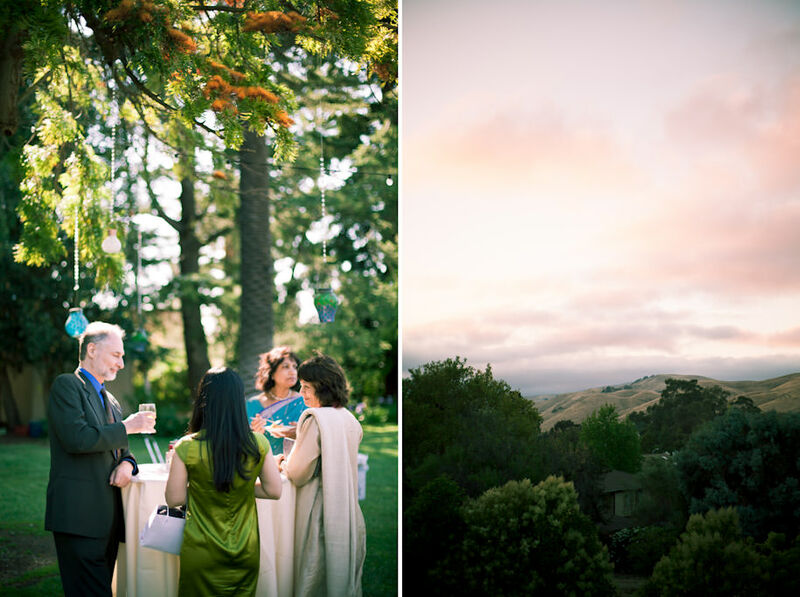 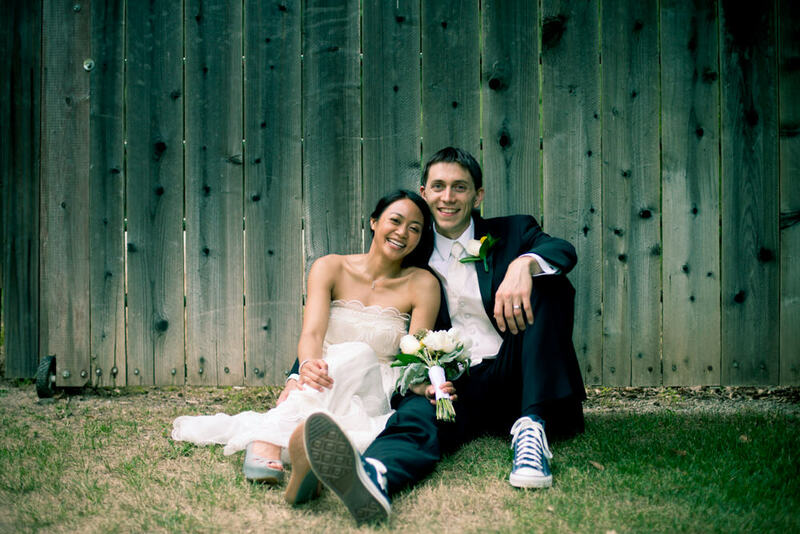 The couple held their wedding at the picturesque Palmdale Estates. 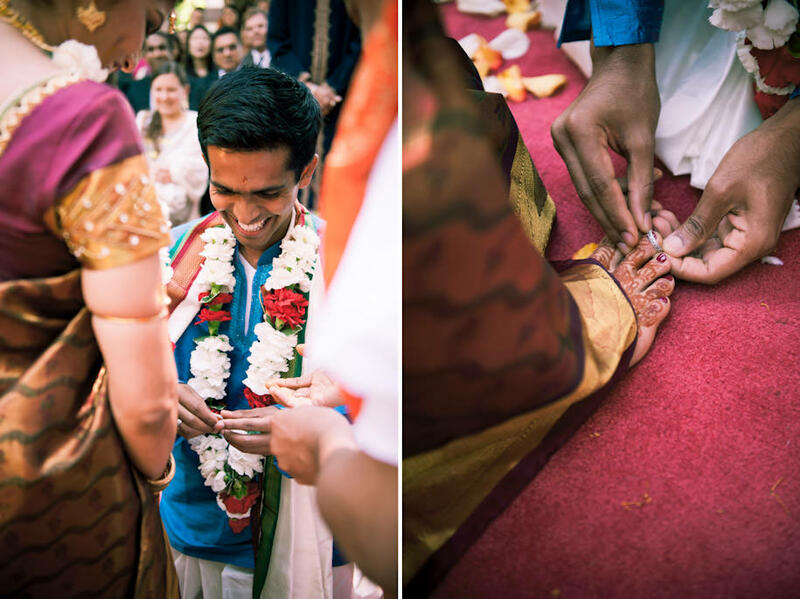 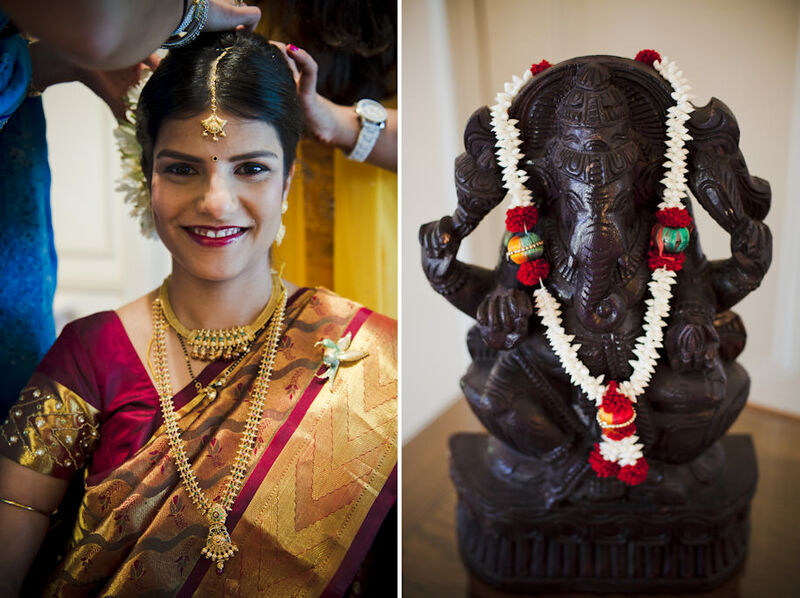 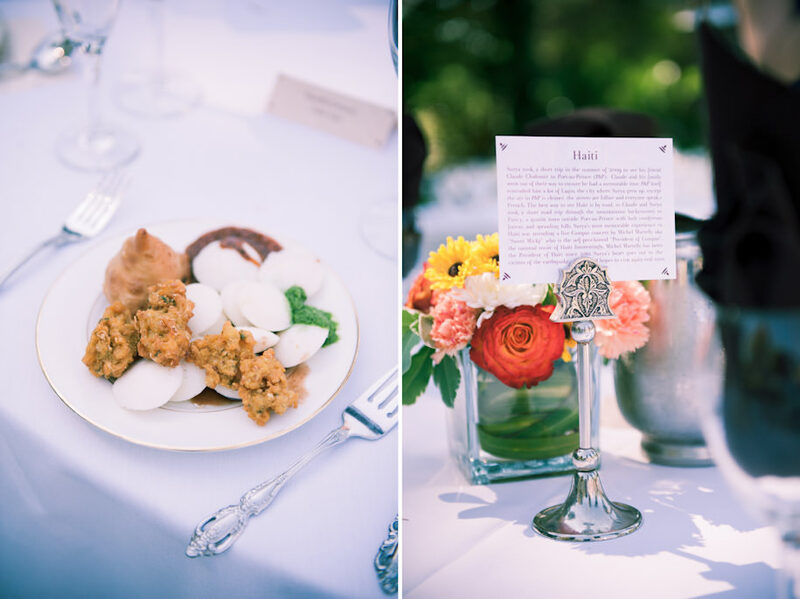 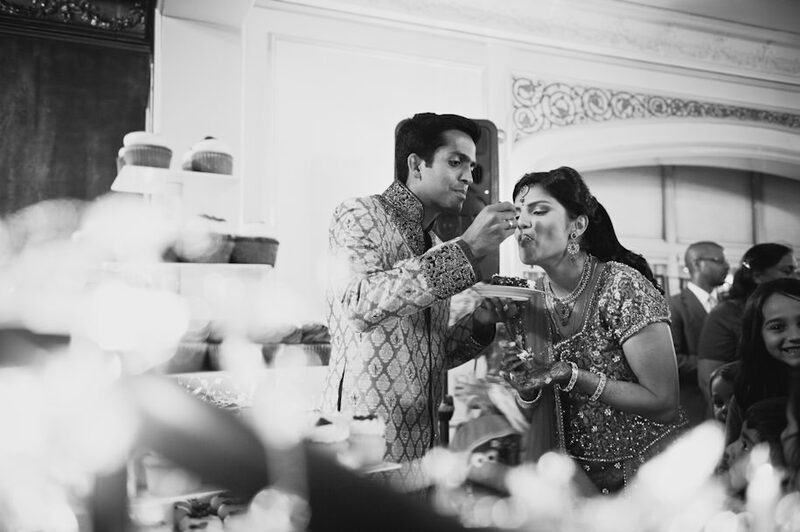 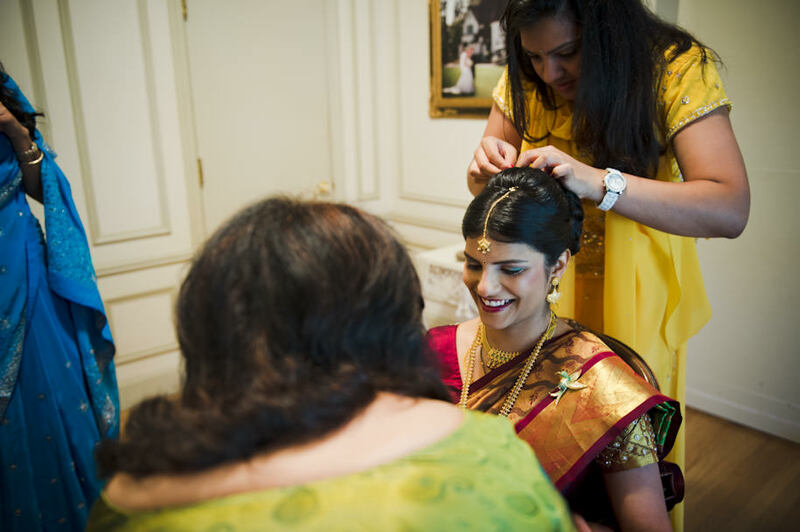 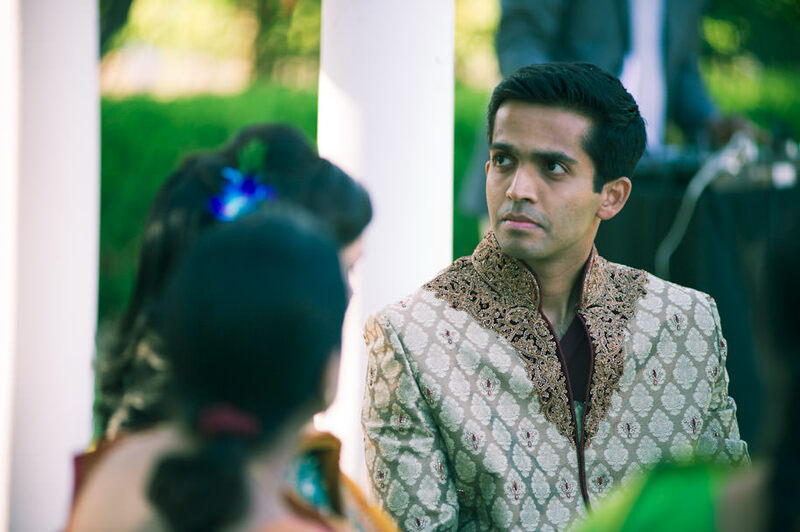 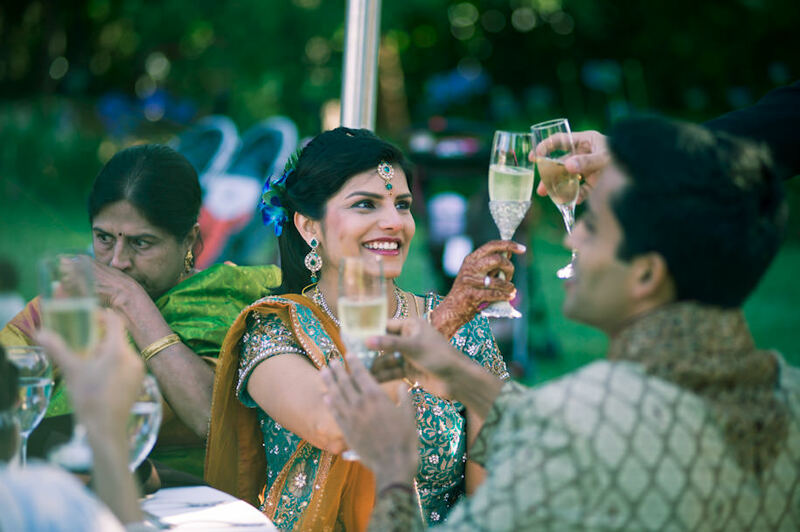 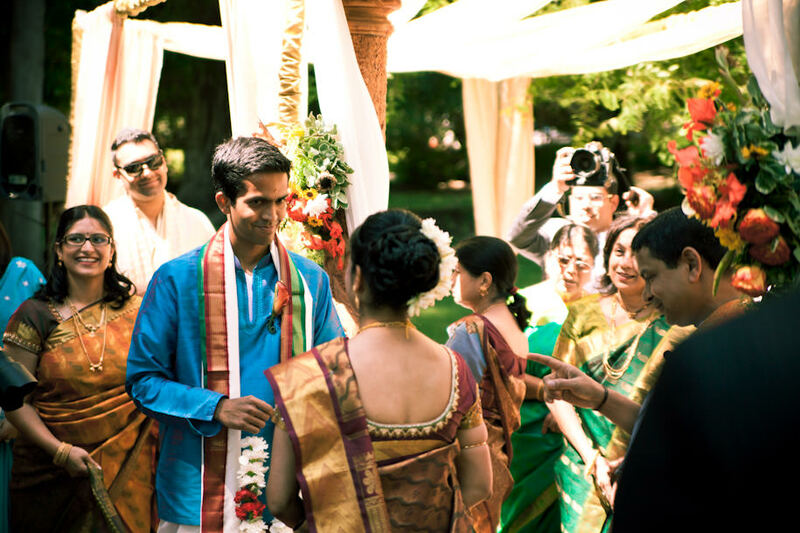 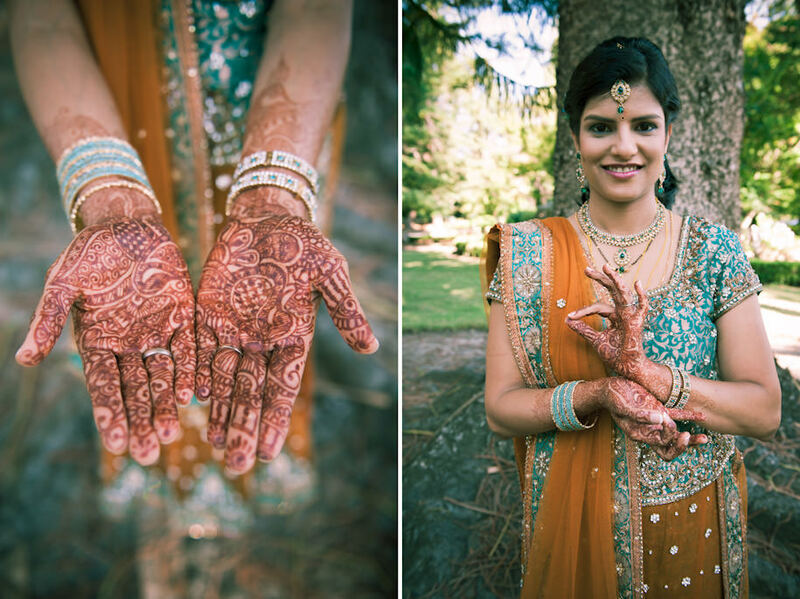 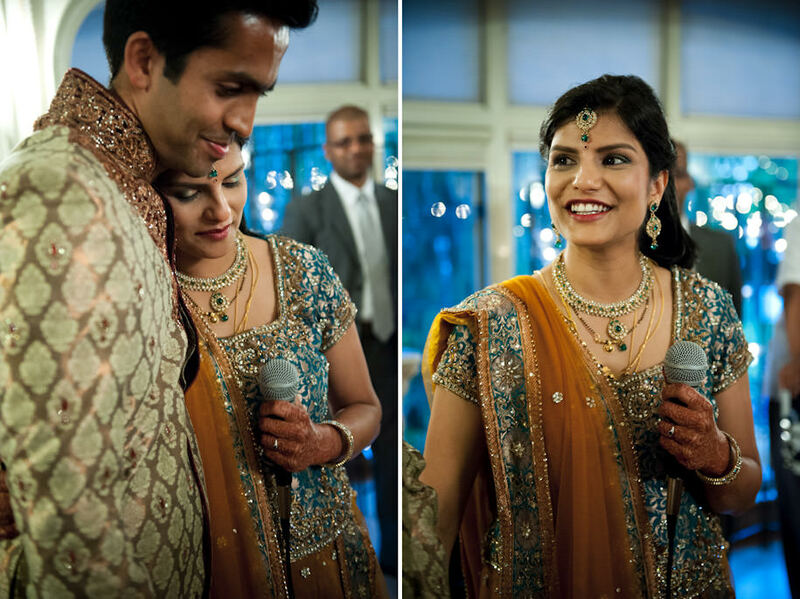 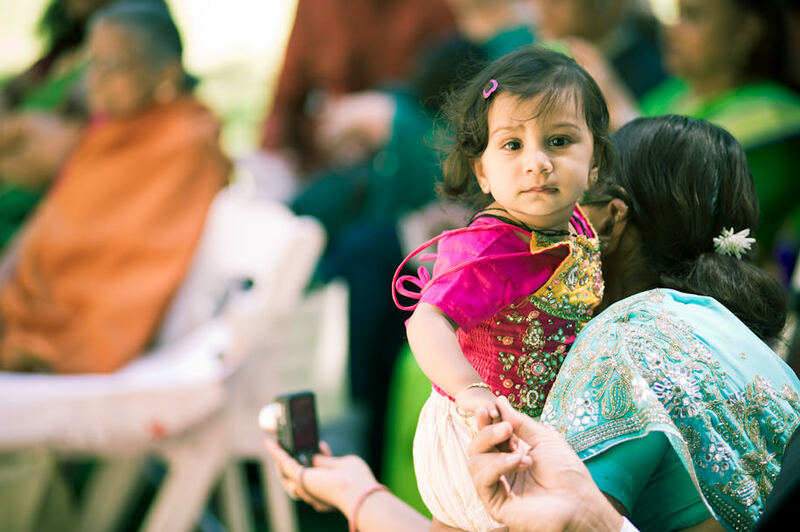 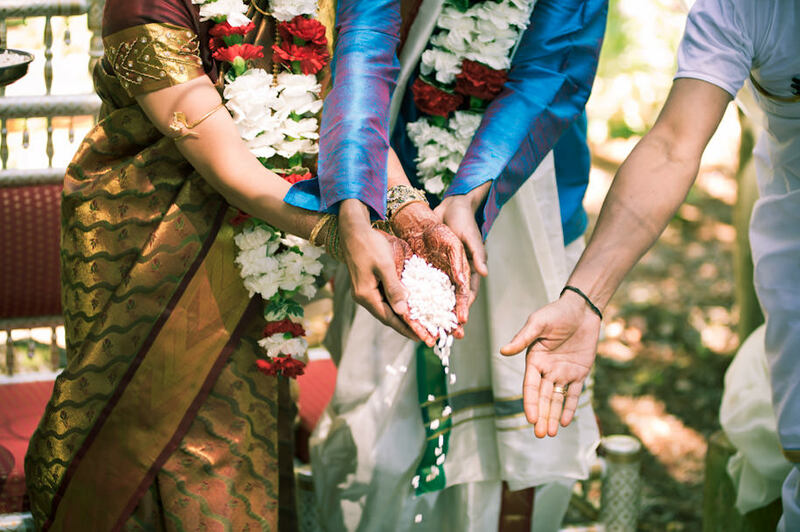 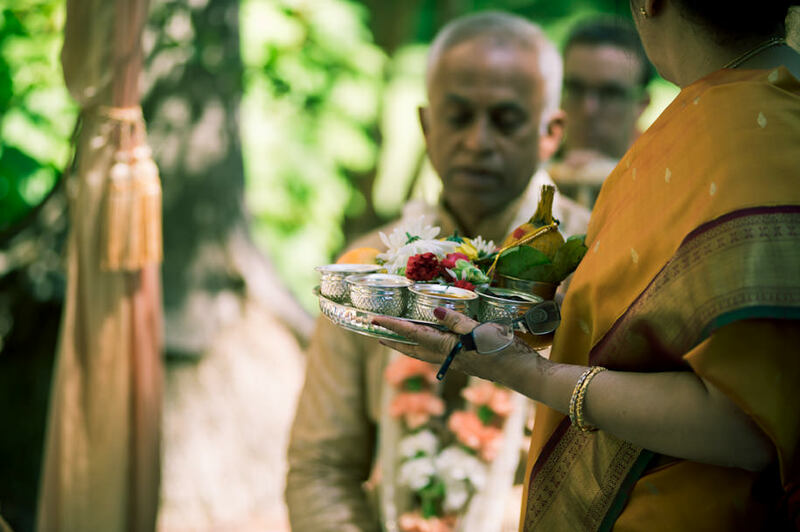 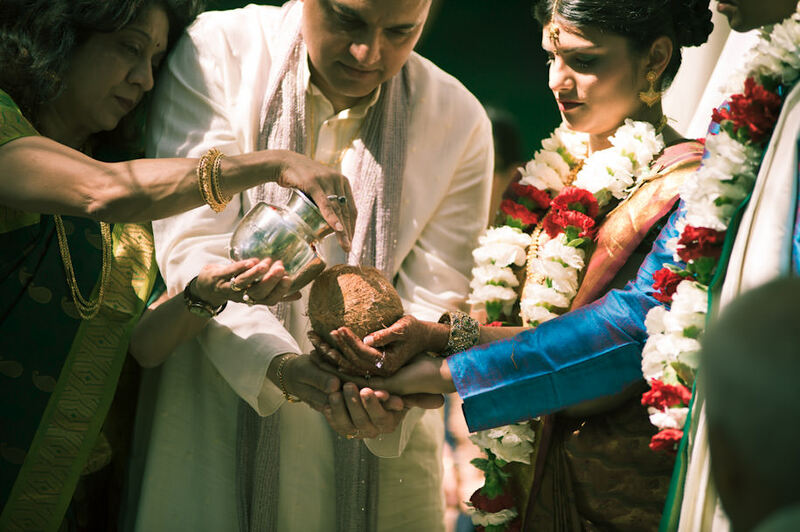 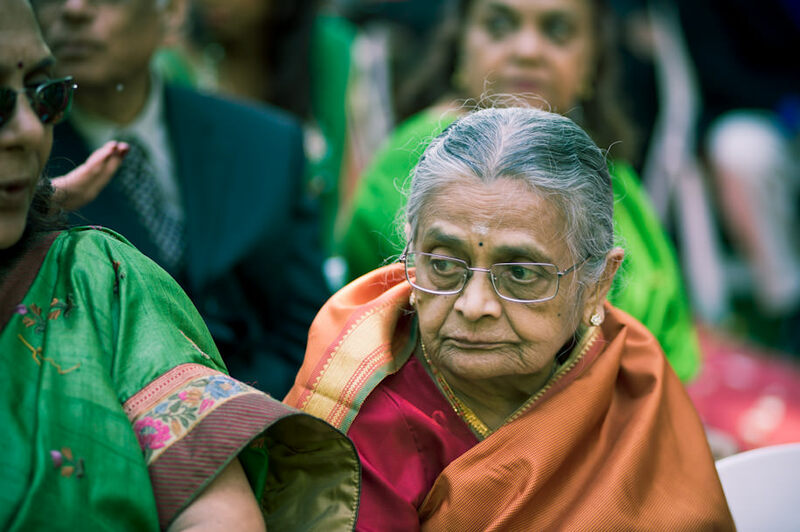 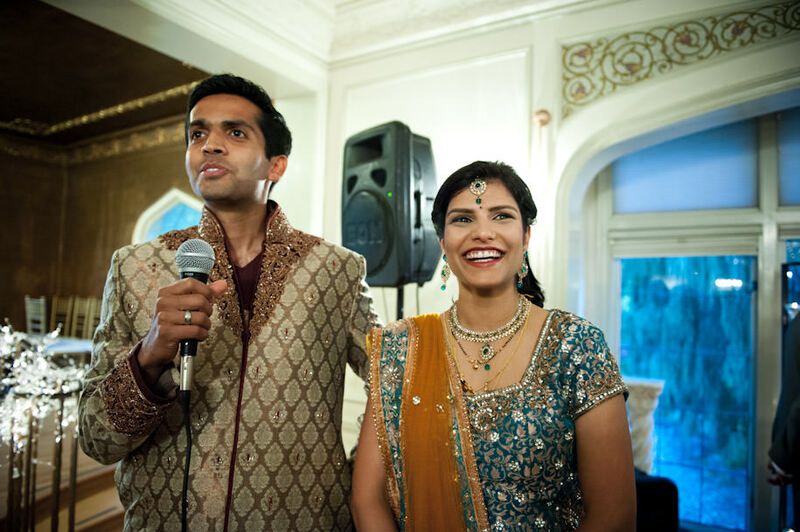 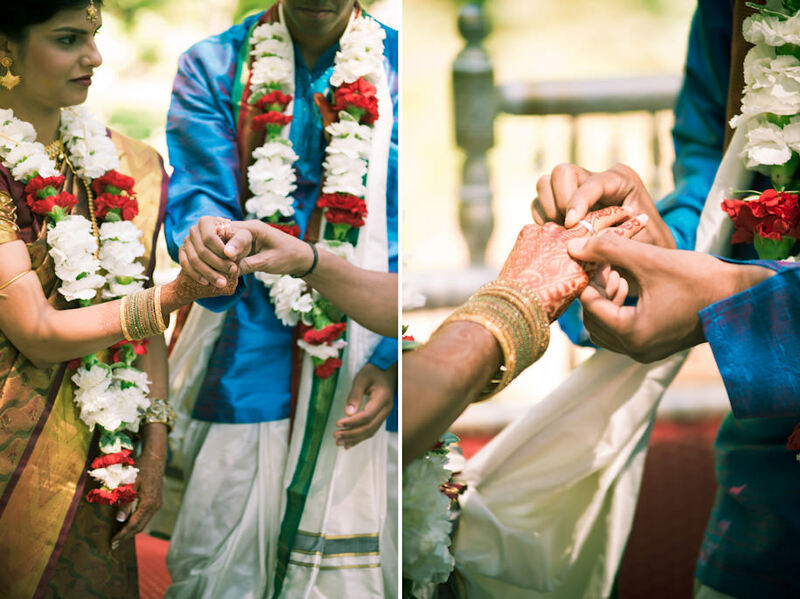 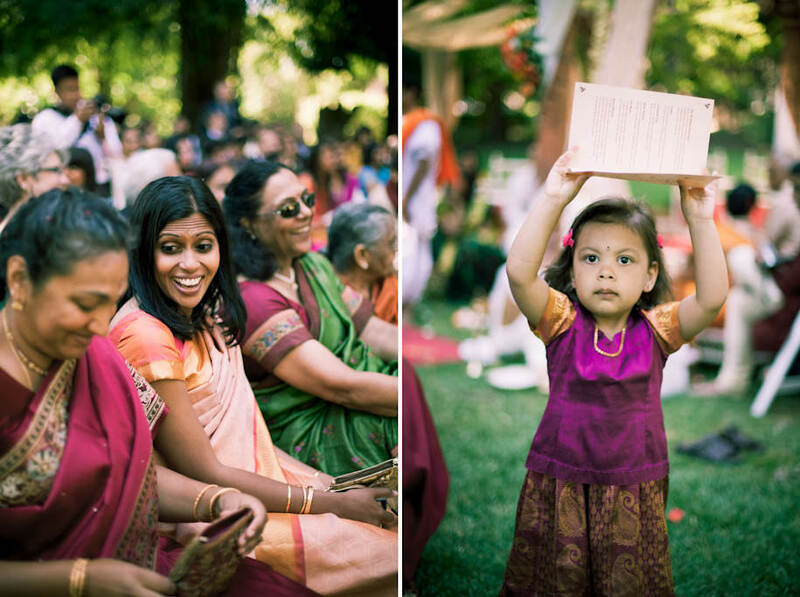 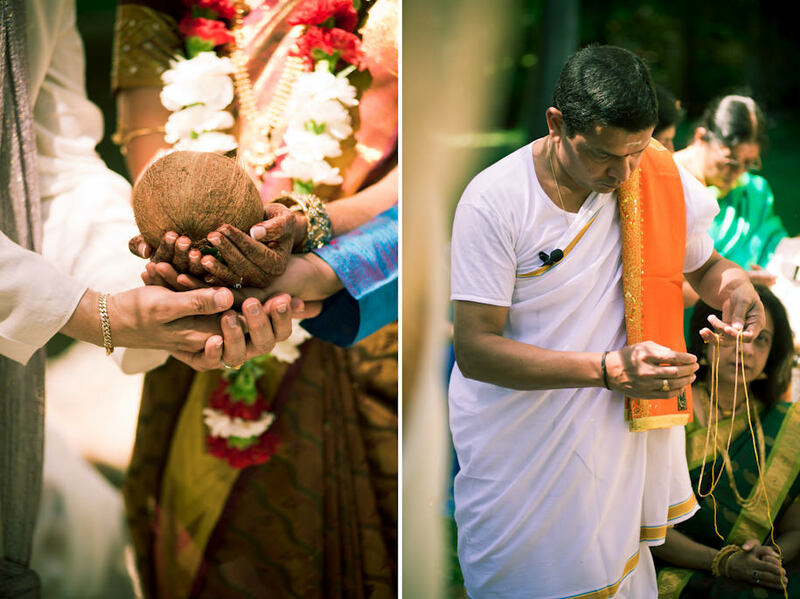 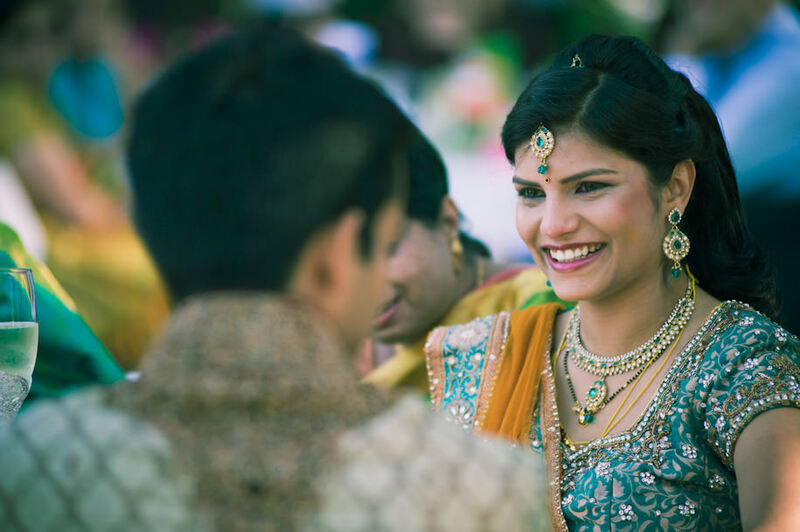 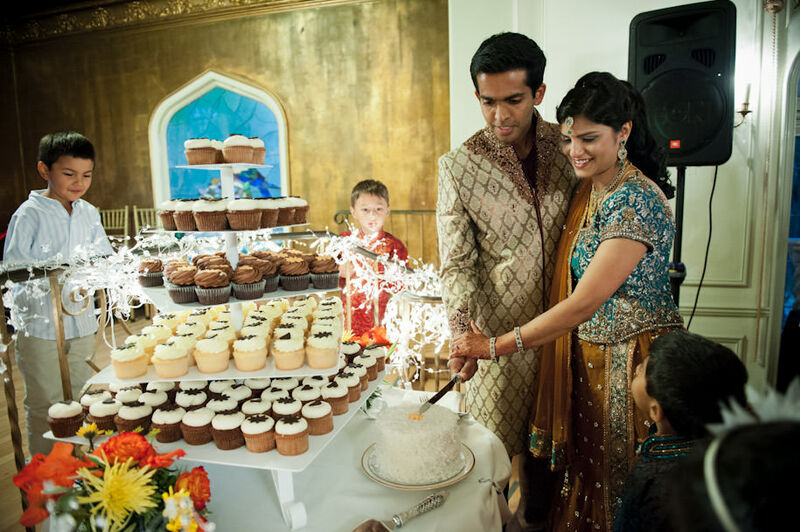 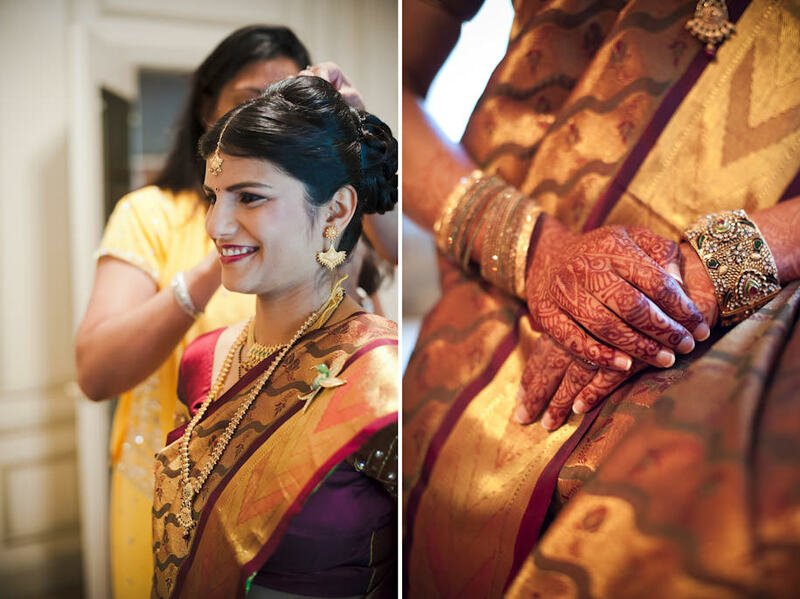 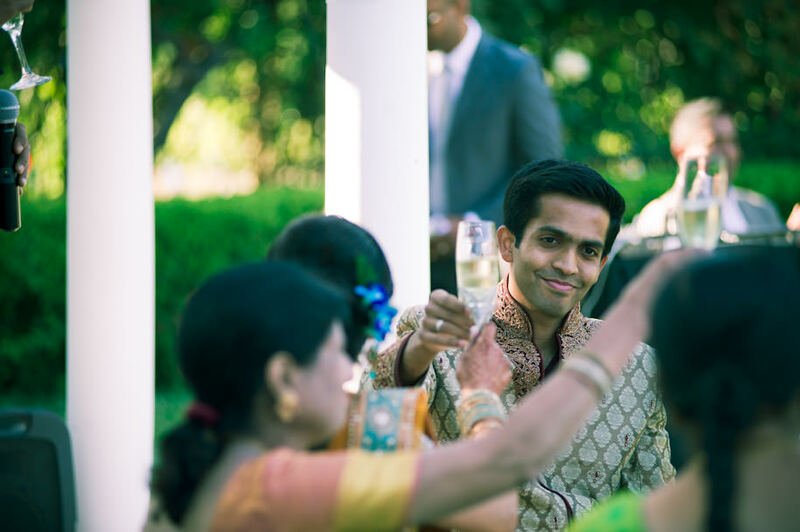 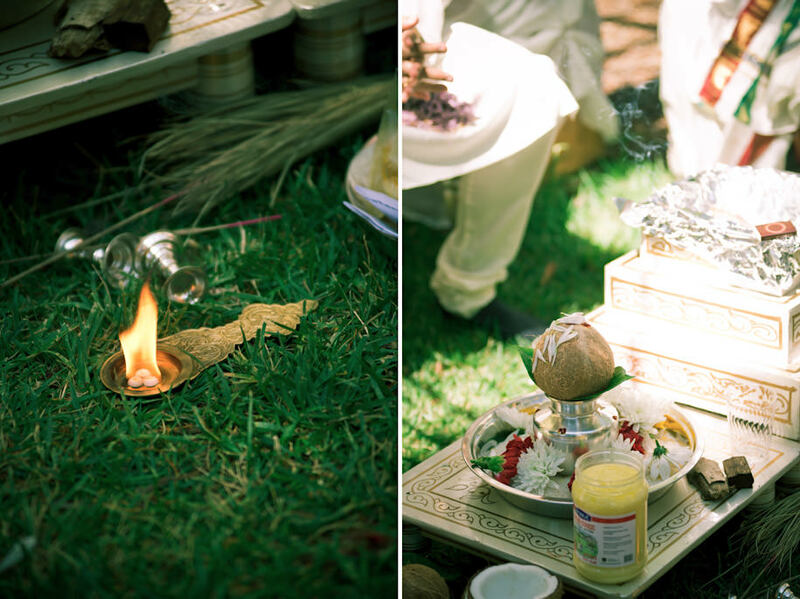 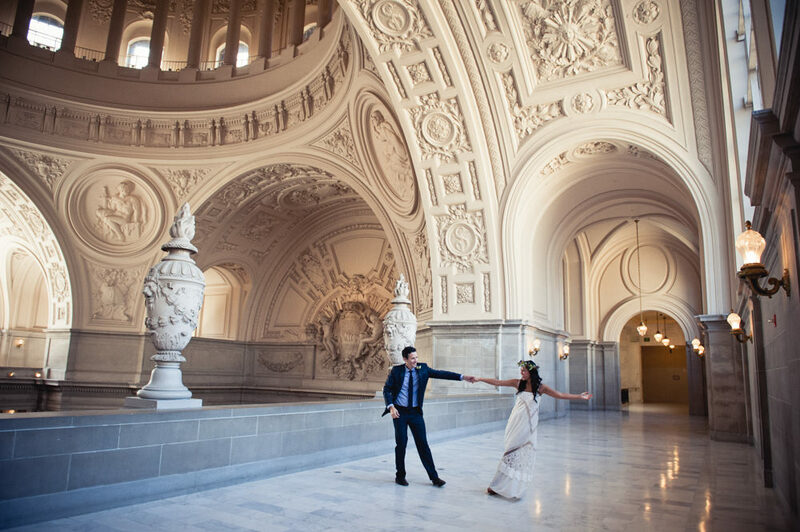 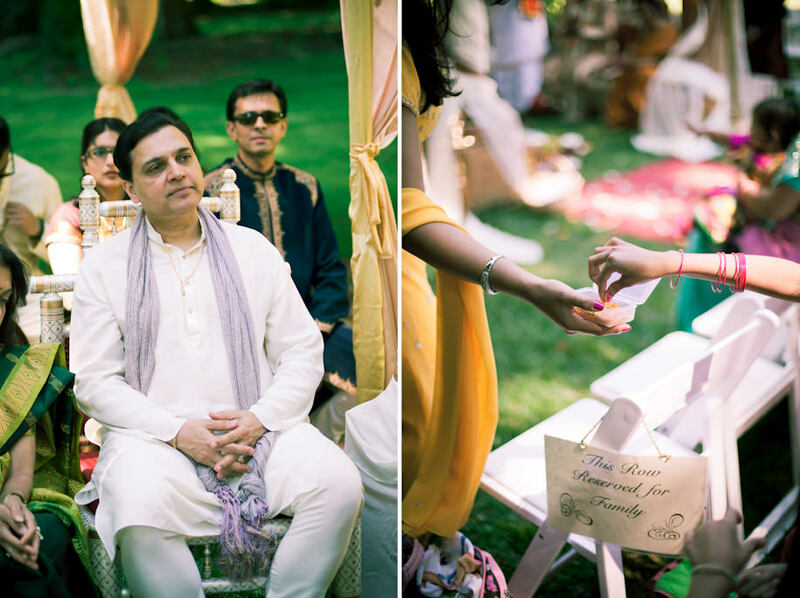 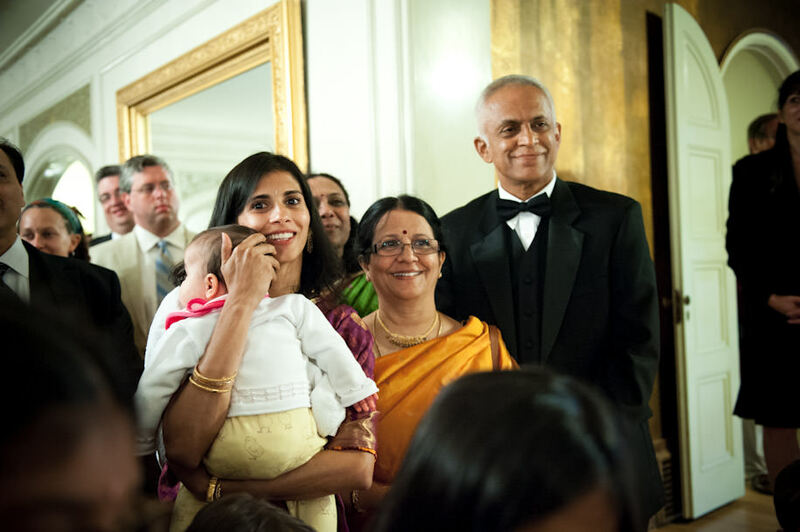 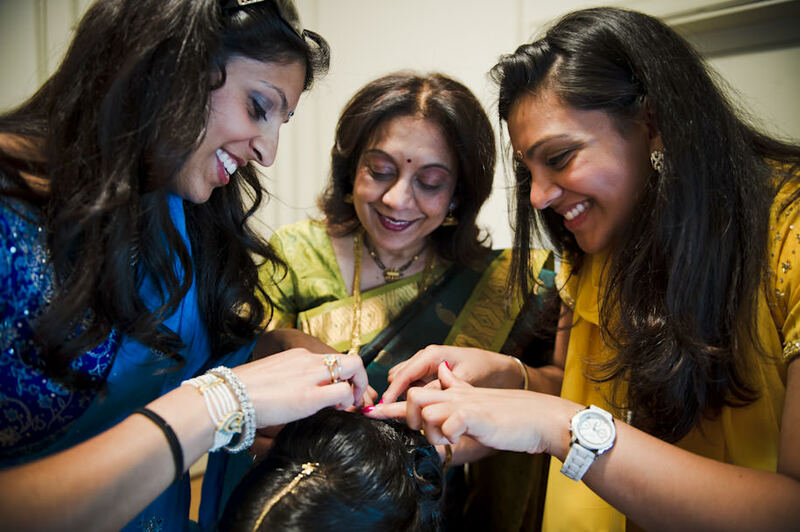 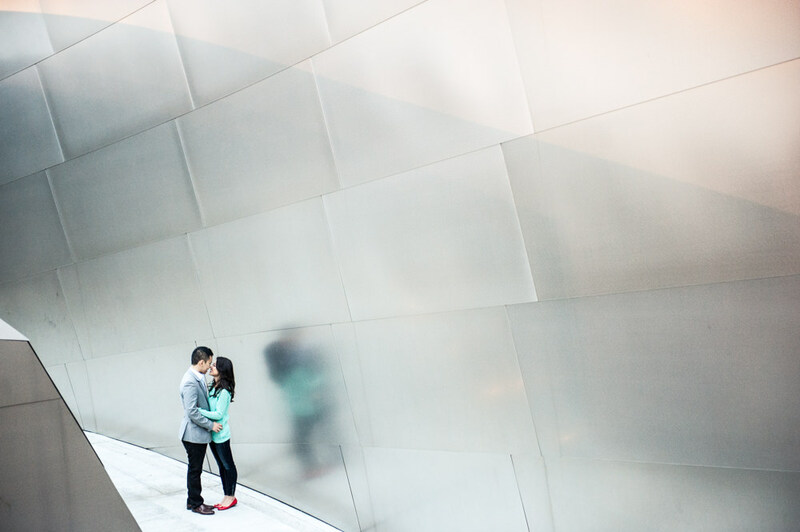 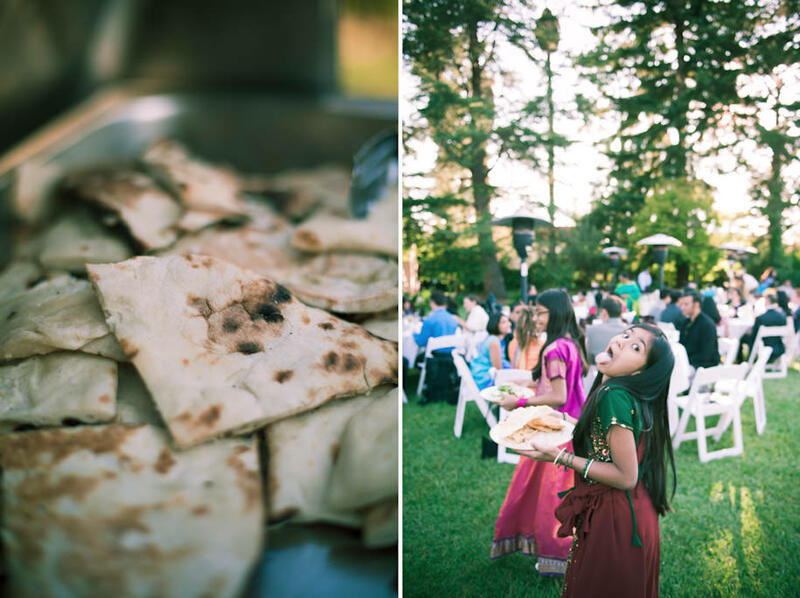 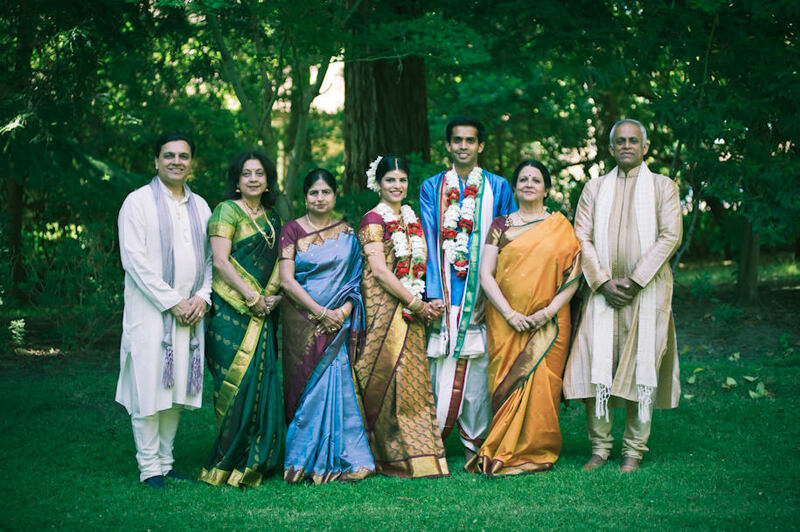 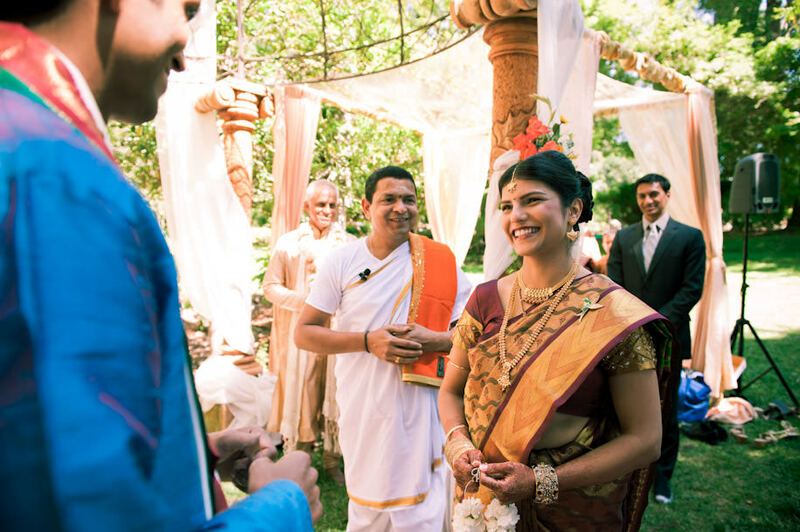 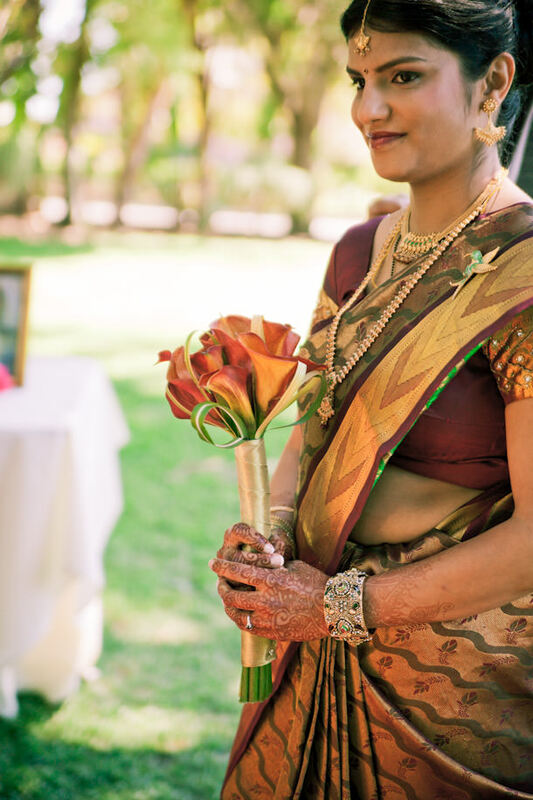 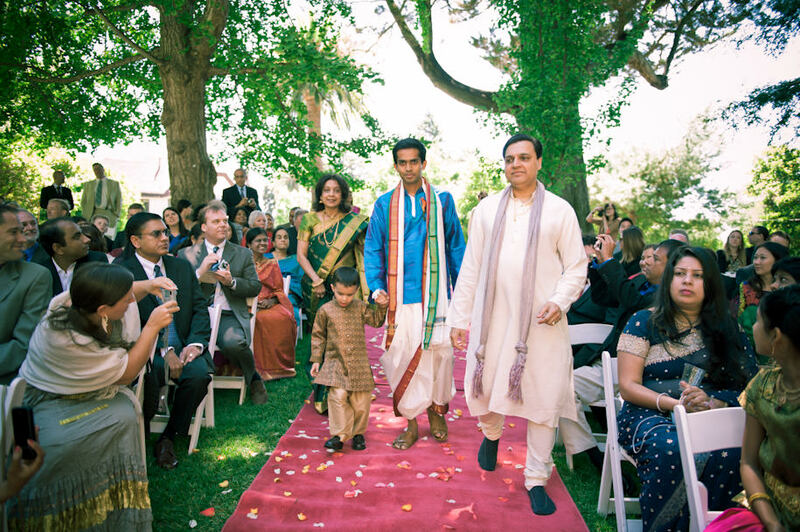 What makes capturing an Indian wedding so different from a Western wedding is the amount of activity, interaction and participation involved during the ceremony. 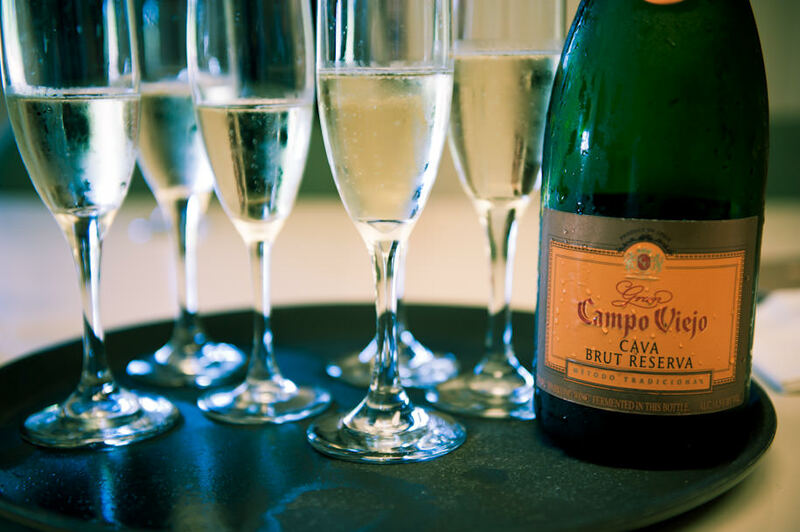 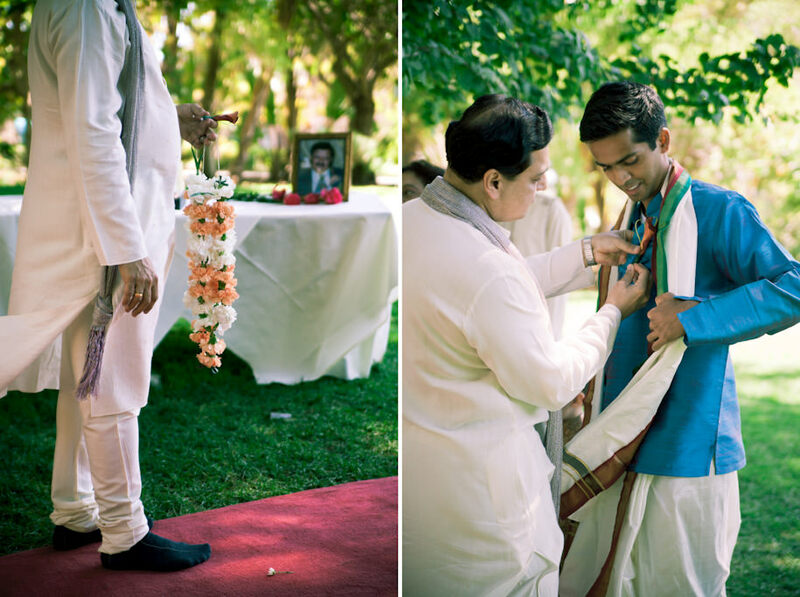 With twice if not three times the running time of most ceremonies, it is elaborate and quite fast pace. 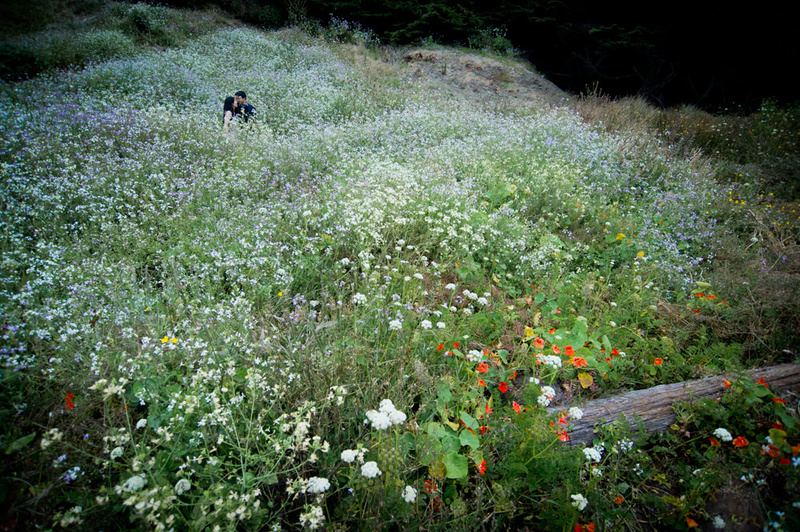 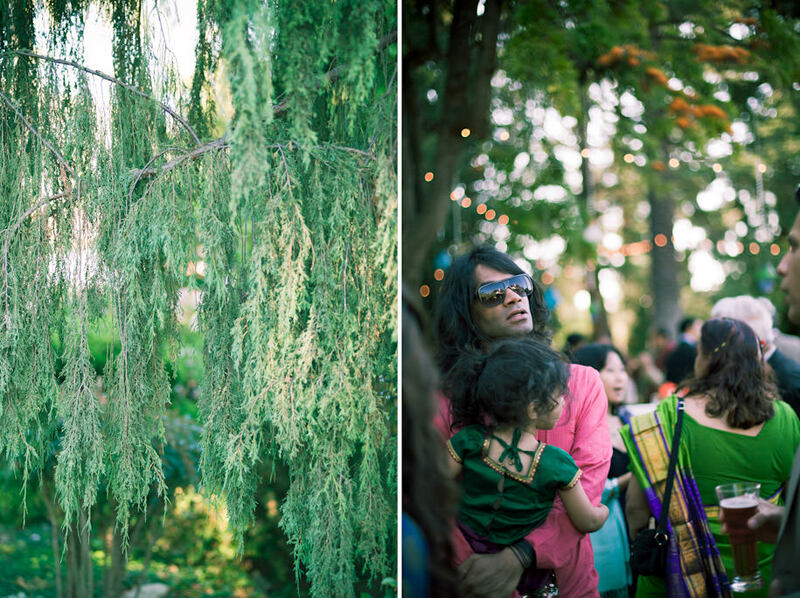 Wherever you look, there is something going on and something beautiful to shoot. 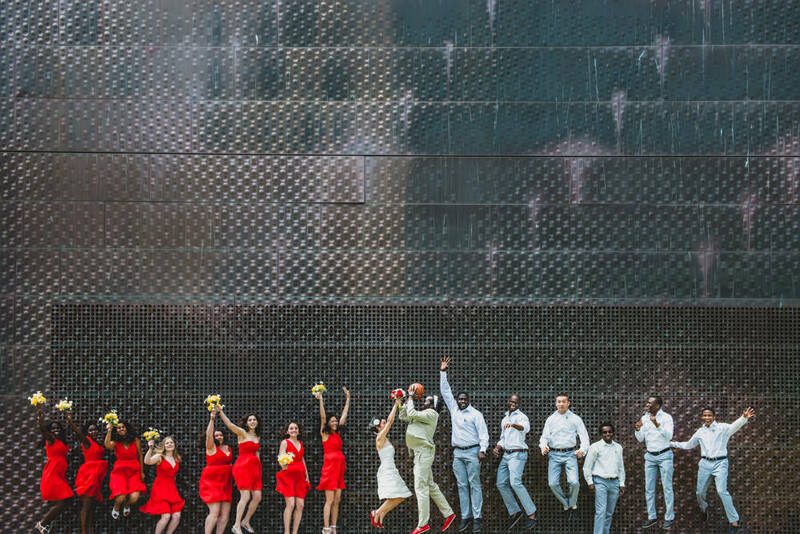 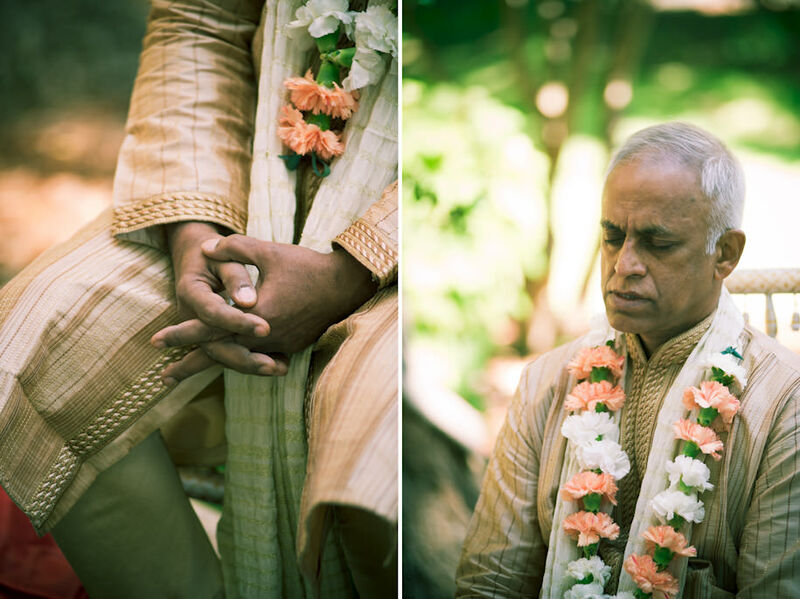 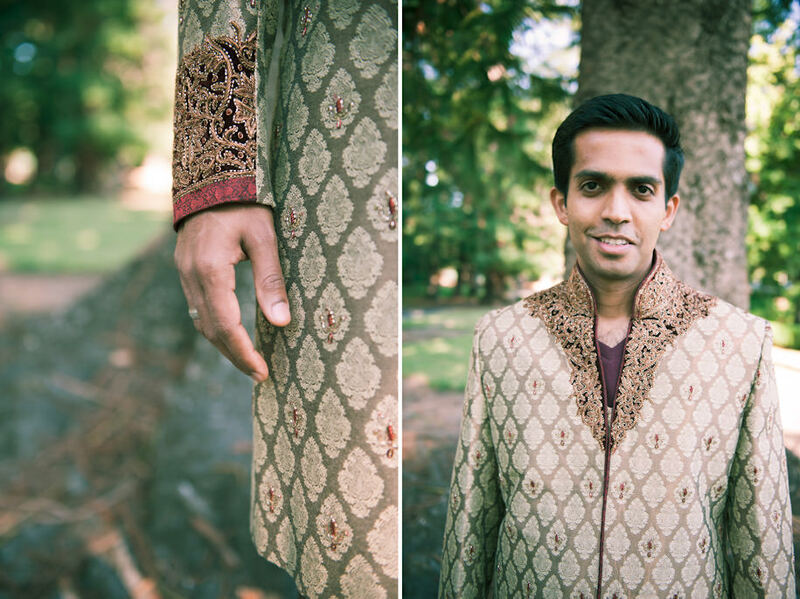 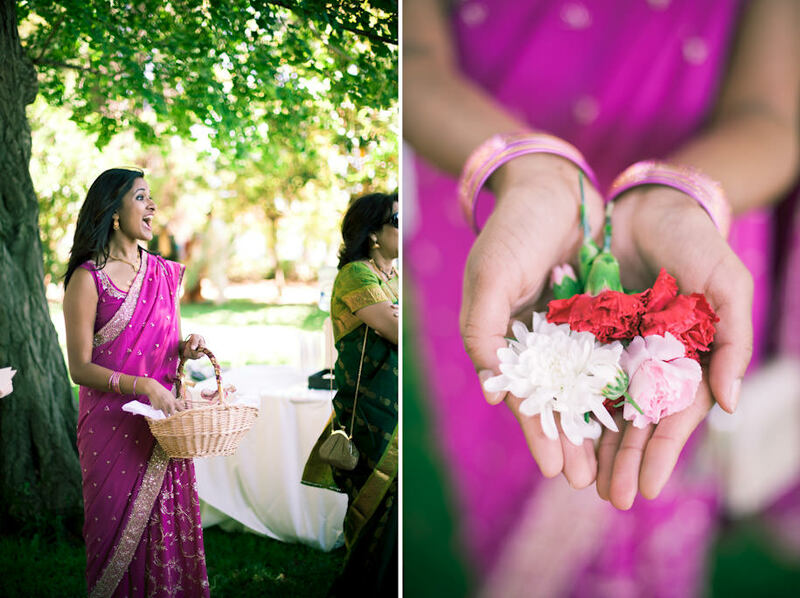 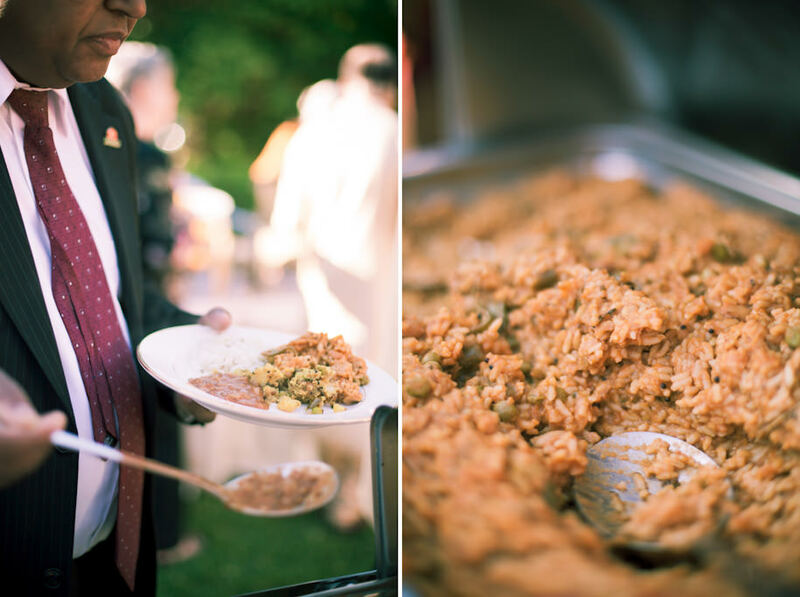 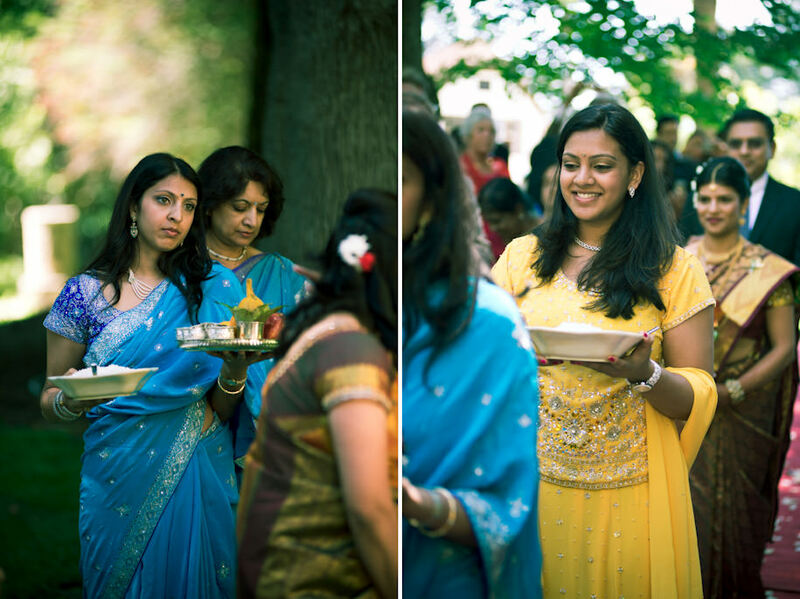 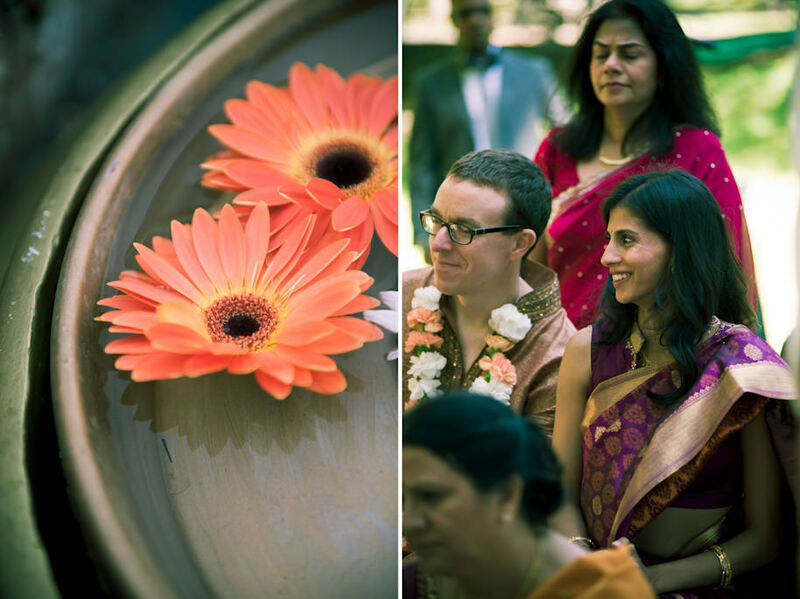 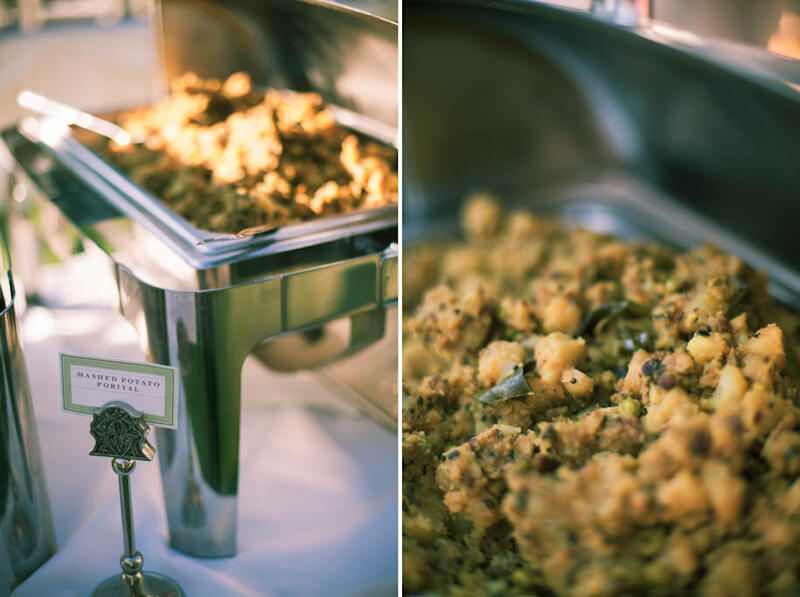 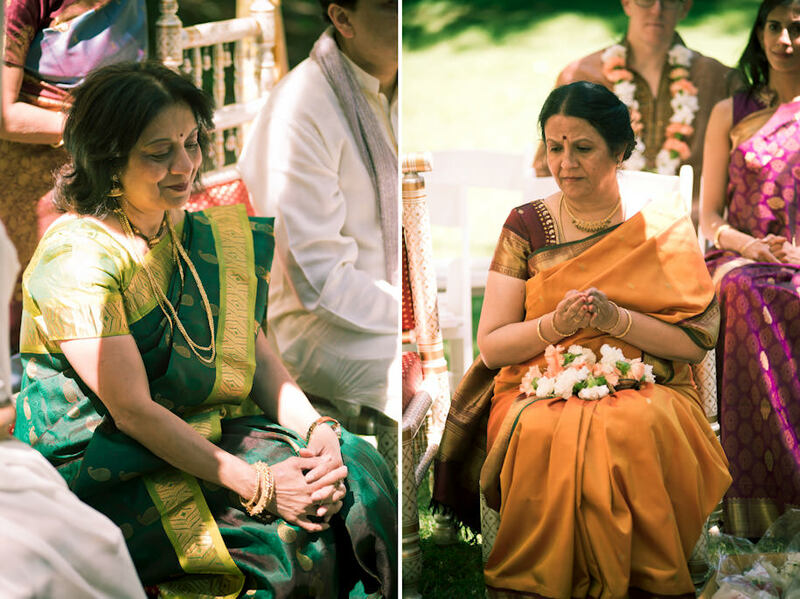 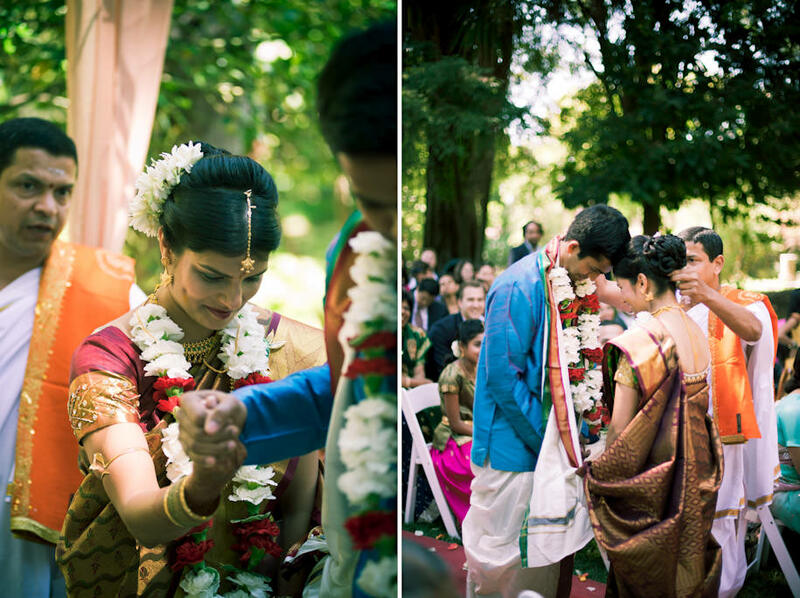 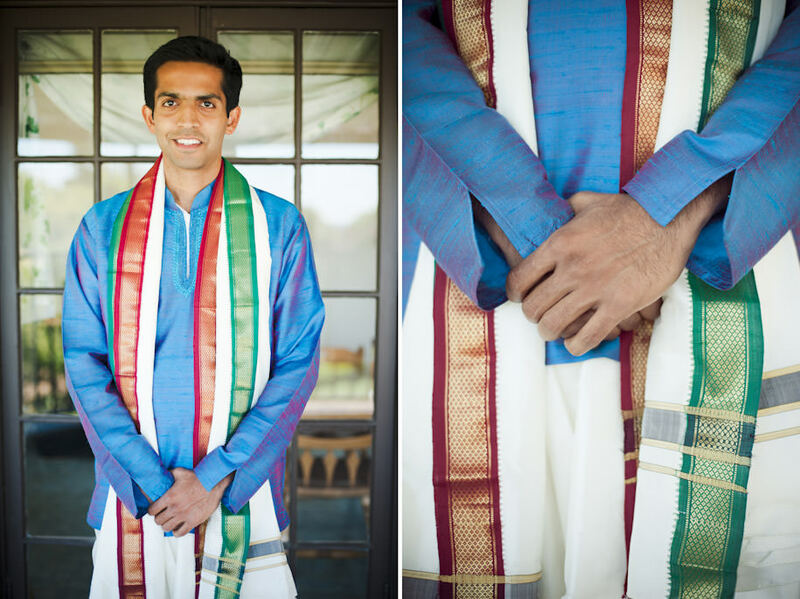 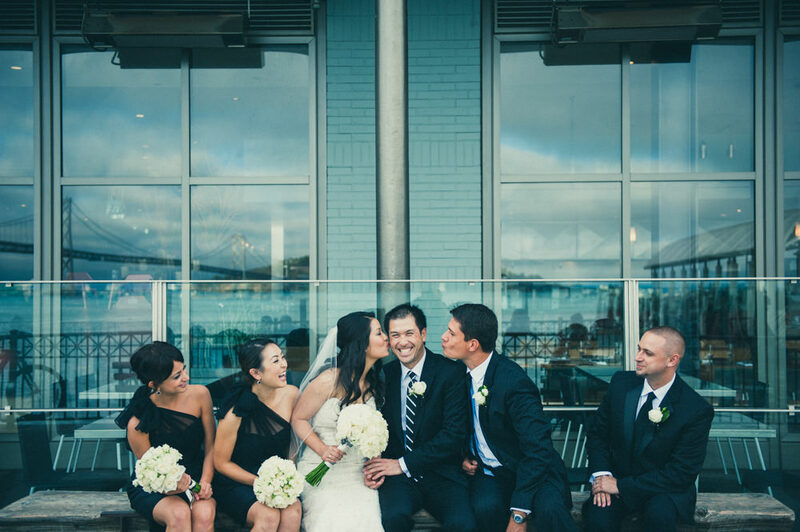 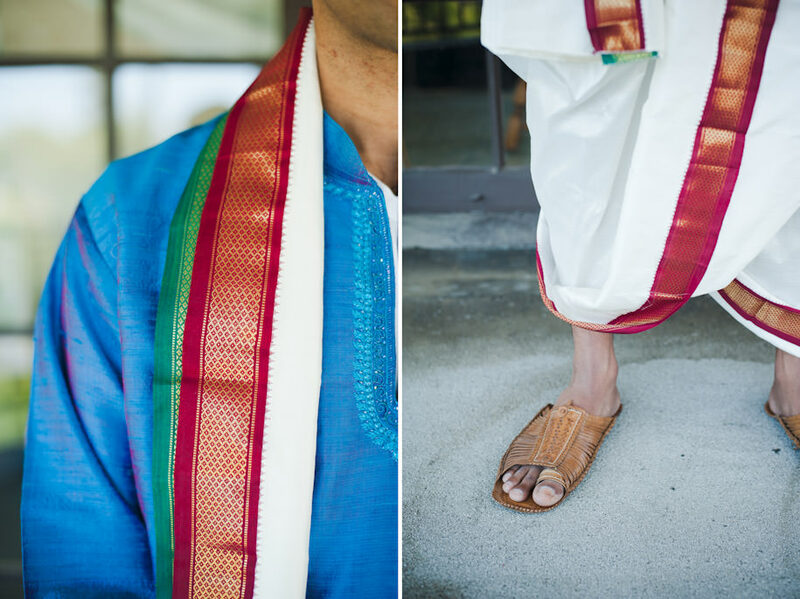 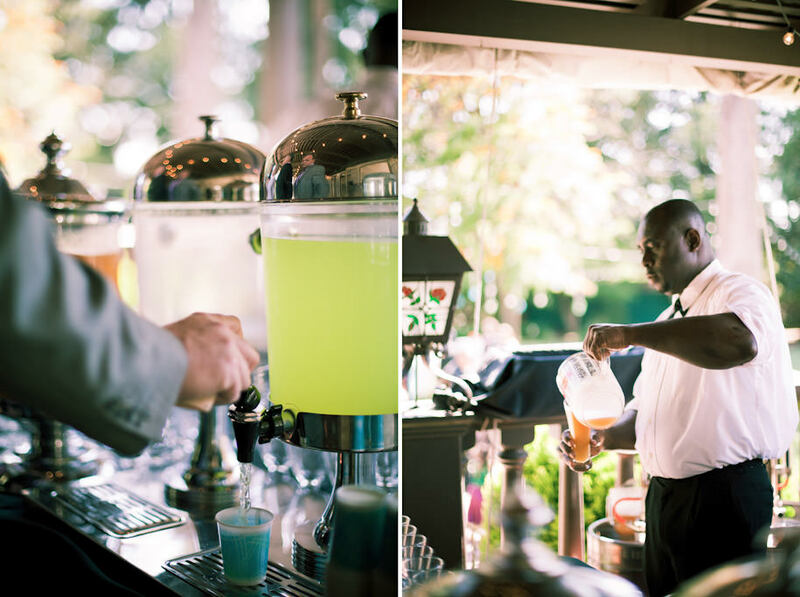 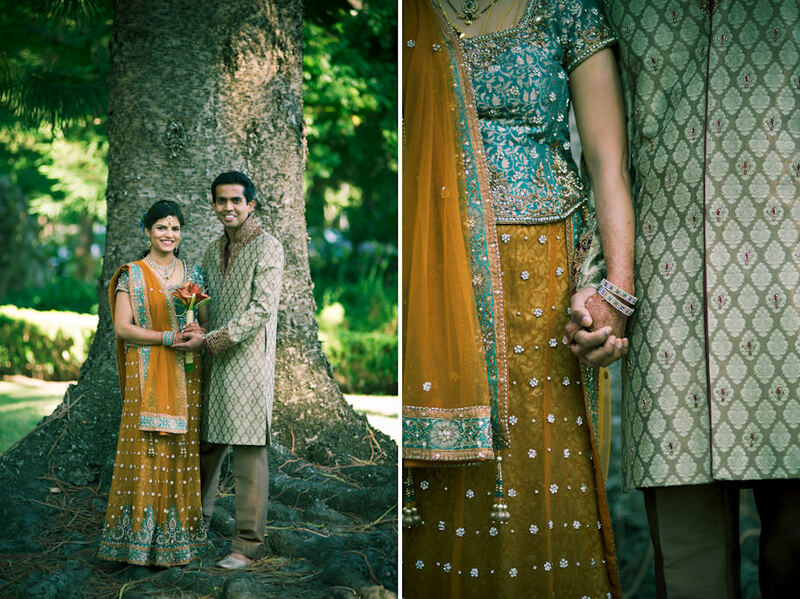 The colors and fabric worn by the wedding party and guests alike are incredibly vibrant and delightful to photograph. 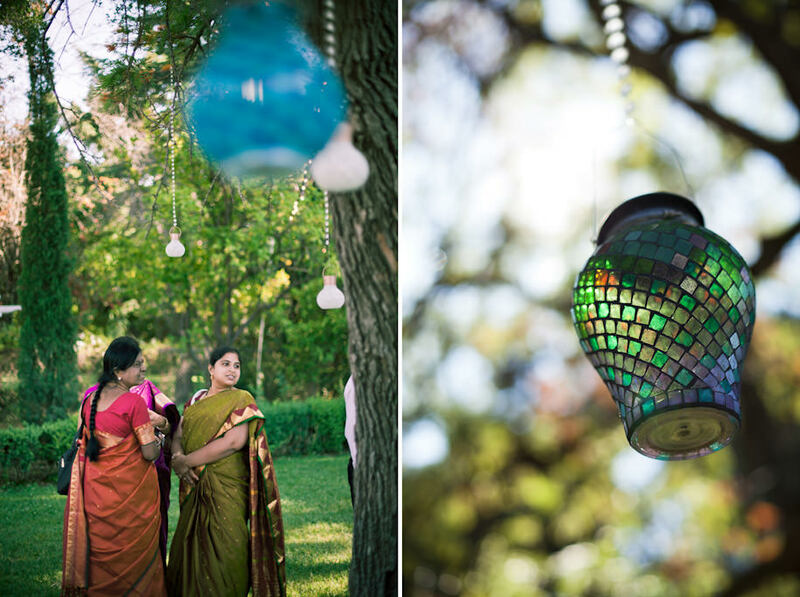 I was amazed by all the thought and effort that went into the aesthetics and the details that made the entire so wonderful to attend and capture.